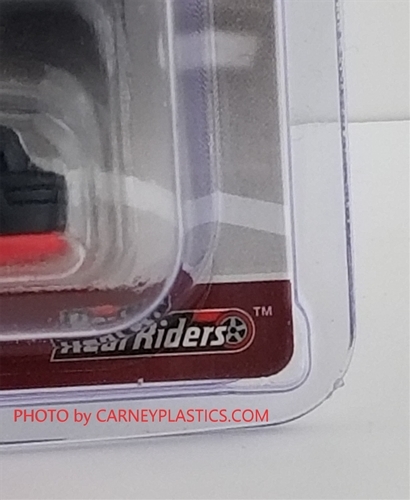 Protecto Pak Hot Wheels Protective Covers. 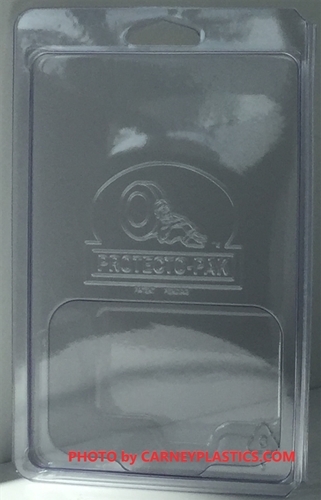 Made In the U.S.A. of rugged, high impact, acid free clear plastic. 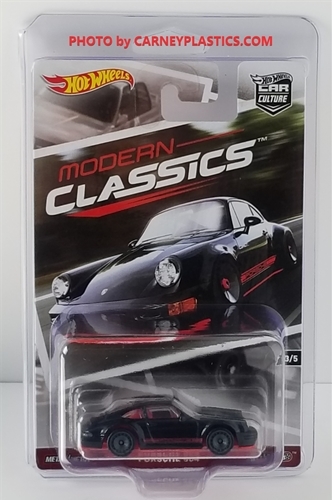 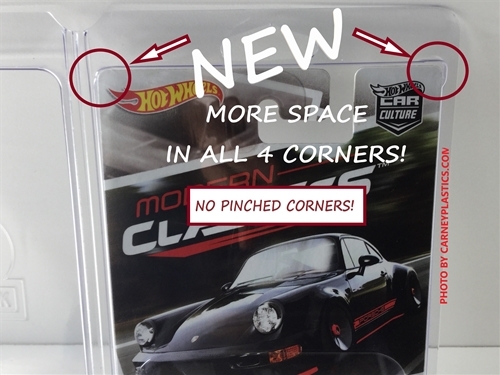 This tough material, along with its strong one piece construction, creates a safe & secure way to organize and display your treasured Hot Wheels. 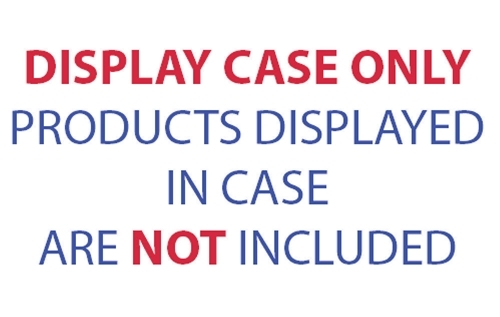 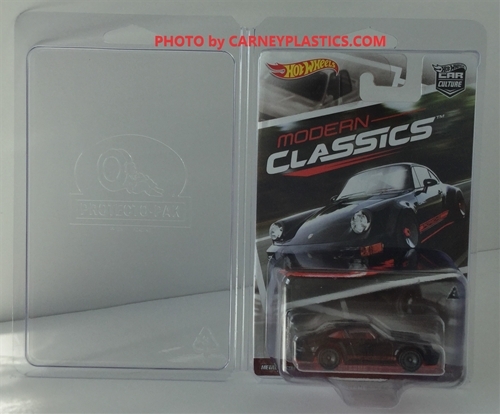 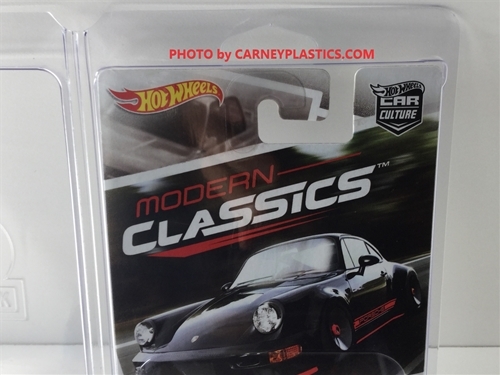 [ This is a set of 48 individual Protective Covers ] Display, protect, and enjoy your Carded Hot Wheels!